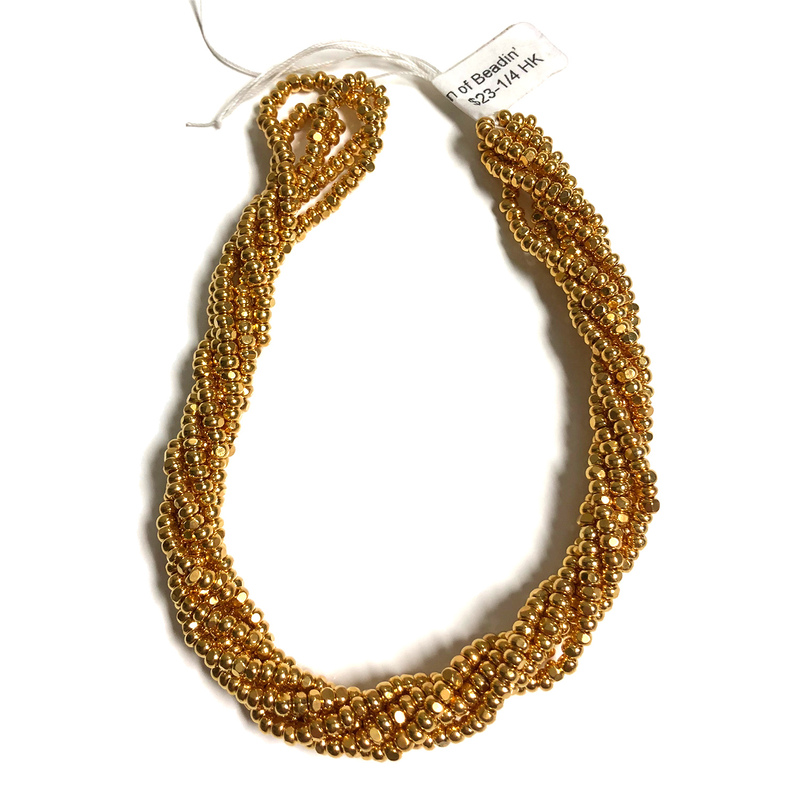 8/o 22K GOLD Plated 'Charlotte' Seed beads. 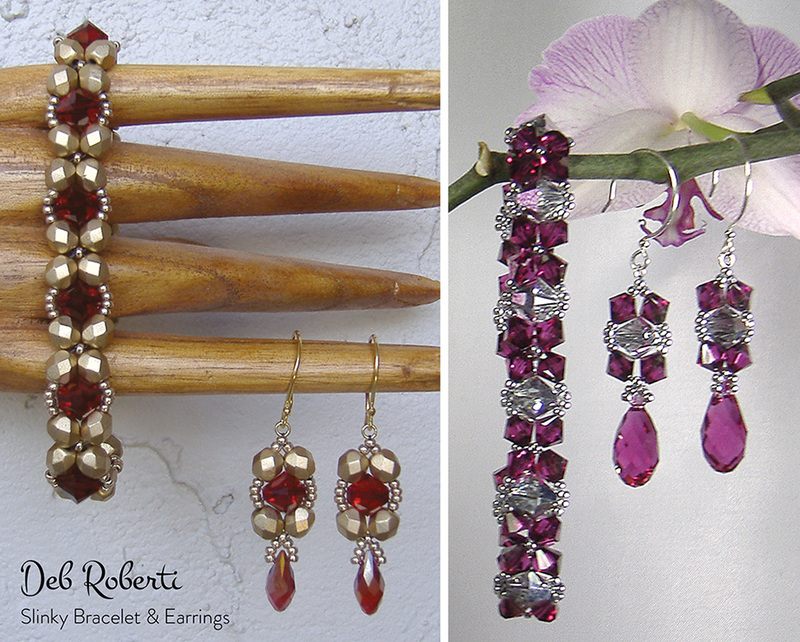 'Cut' beads are also know as 'Charlotte' beads. 1/4 hank equals 3 strands, each strand is approximately 20" long. **NOTE: Occasionally strands come loose or break, the loose beads would be included or all beads could be loose (no strands).